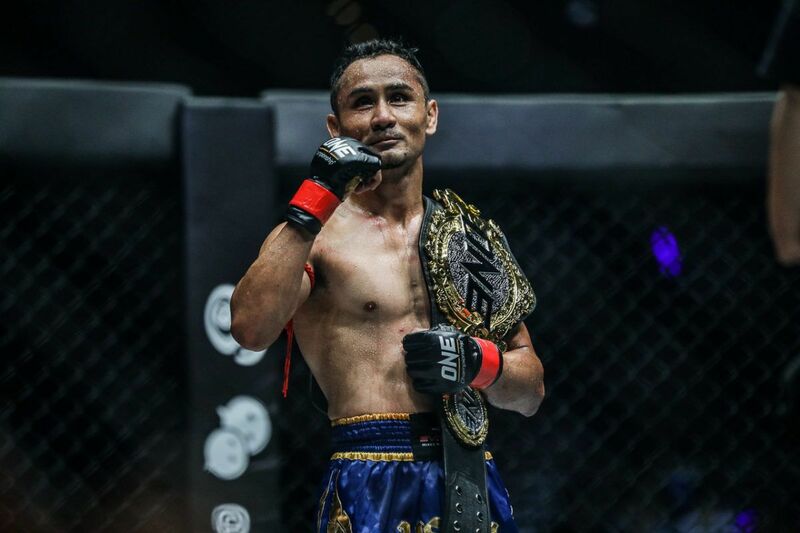 Following a monumental 2018 in which the world’s largest martial arts organization hosted 24 shows, ONE Championship is set to up the ante even further. 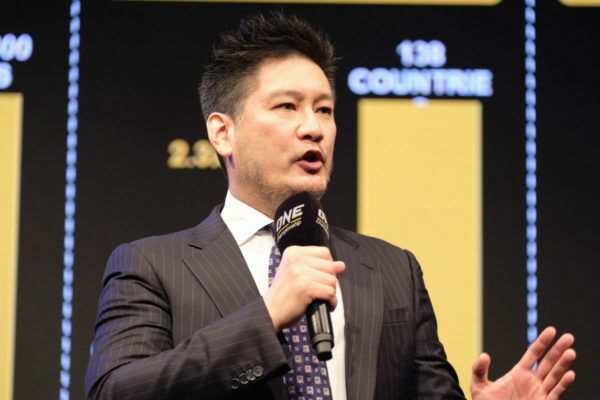 On 1 January, ONE Chairman and CEO Chatri Sityodtong brought in the New Year with his first landmark announcement of 2019, revealing there would be a record 45 events this year. 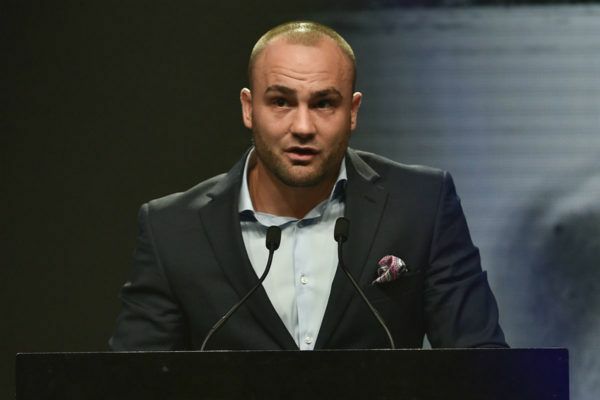 The promotion’s 24 flagship ONE Championship events had already been announced and scheduled, including forays into new territories such as Japan, South Korea, and Vietnam. 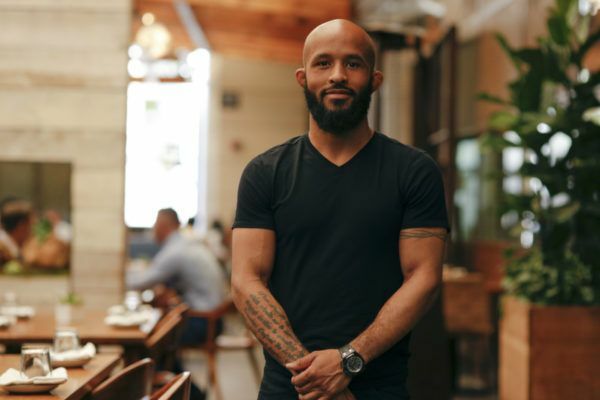 Featuring the world’s best martial artists, these blockbusters will also include the highly-anticipated debuts of Demetrious “Mighty Mouse” Johnson, Eddie “The Underground King” Alvarez, “Super Sage Northcutt, and more. In addition, Rich Franklin’s ONE Warriors Series (OWS) will see double its number of 2018 live shows with six in 2019. 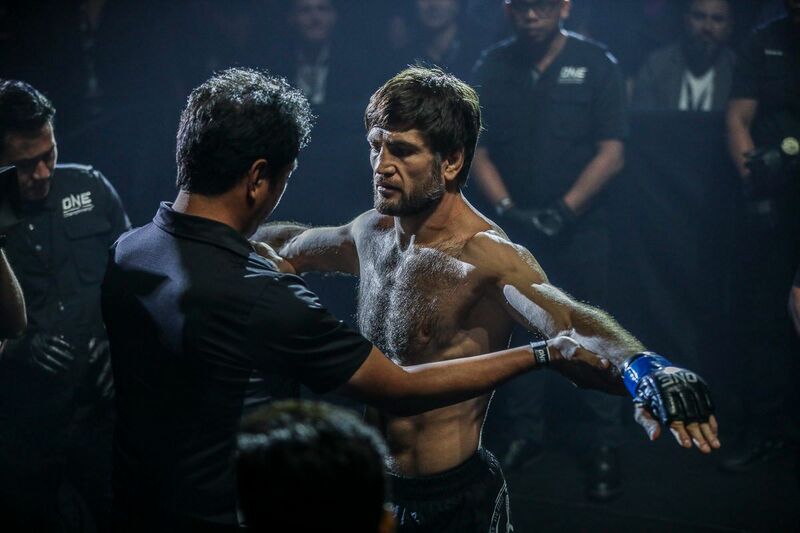 The groundbreaking documentary series kicked off with three thrilling cards held in Singapore, and saw ONE Vice President Rich Franklin unearthing Asia’s finest burgeoning talent. 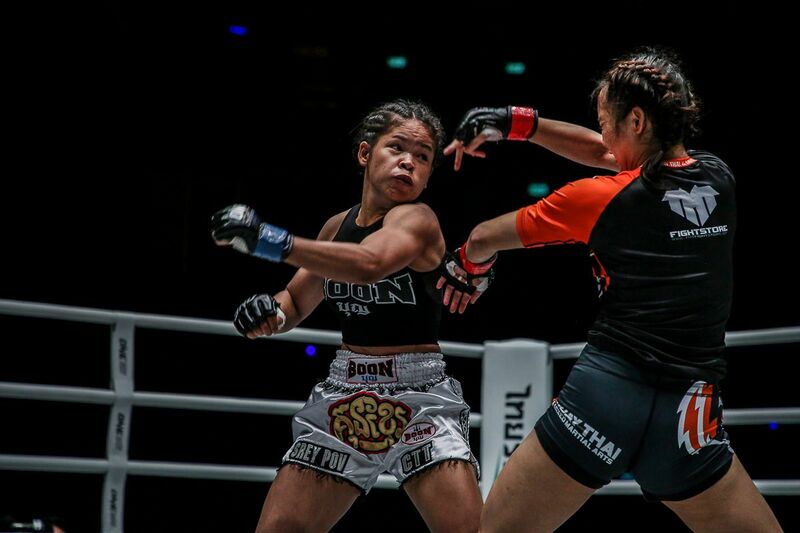 This includes the likes of Thai sensation Stamp Fairtex, who captured the ONE Kickboxing Atomweight World Championship en route to being named ONE’s 2018 Breakthrough Athlete of the Year. Furthermore, ONE will host 12 ONE Hero Series events in the coming year, with further details on the new format to be announced at a later date. 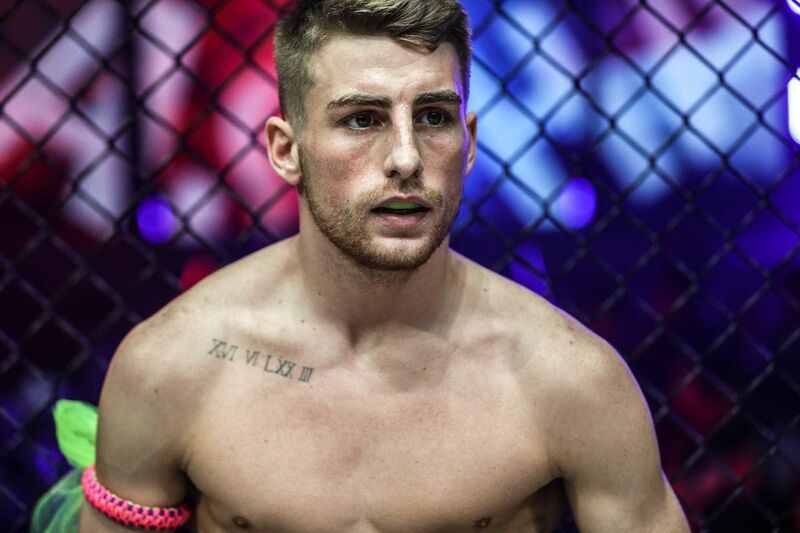 On top of the elite combat sports that are set to light up Asia in 2019, ONE Esports will also get underway. There will be three of the colossal gaming events on offer, held alongside the martial arts shows in weekend spectaculars. Check out the full list of martial arts blockbusters scheduled to hit Asia in 2019.